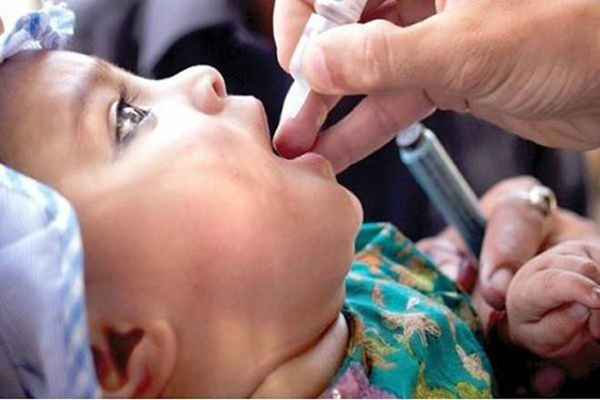 Bhubaneswar: Over 50 per cent of the children in Odisha are yet to be covered under the Intensified Mission Indradhanush (IMI) scheme, a matter of great concern as these children are vulnerable to vaccine-preventable diseases. According to the latest report on immunisation drive of the Central Government, only 46 per cent of the monitored children have received all due doses. This means, 54 per cent of the children are left out, said sources. The Union Ministry of Health and Family Welfare has pointed out that it is a matter of concern since such a large number of children are still left out under the scheme. The ministry has brought the matter to the notice of the state government that the IMI, the flagship initiative of the Government of India, is underway in 172 districts and 17 urban zones of the country including Odisha with an aim to protect all the children from vaccine preventable diseases. The mission has completed two rounds in October and November 2017, where in more than 30 lakh children and nearly 7 lakh pregnant women were covered with immunisation preventives. Monitoring and review of IMI has revealed that such a large number of children are yet to be covered under the programme in Odisha, where Infant Mortality Rate (IMR) and Maternal Mortality Rate (MMR) are not o satisfactory. In the mission, involvement of organisations like National Cadet Corps (NCC), Nehru Yuva Kendra (NYK) and National Service Scheme (NSS) are required for social mobilisation of beneficiaries. However, it has come to light that there is sub-optimal involvement of youth organisations like NCC, NYK and NSS in mobilising people for IMI. Depicting seven colors of the rainbow, IMI will provide vaccination to children against diphtheria, whooping cough, tetanus, polio, tuberculosis, measles and hepatitis B. The mission in addition will also provide vaccination against Japanese Encephalitis and Homophiles influenza Type B in selected districts. The aim of IMI is to achieve full immunisation coverage for more than 90 per cent in all districts. said sources. The Union Ministry of Health and Family Welfare has pointed out that it is a matter of concern since such a large number of children are still left out under the scheme.